Welcome! > Favorites > Are Drugstore Shampoos And Conditioners Good Enough? We know, you just spent a fortune on your gorgeous full highlight, and you are not about to buy the most expensive hair care at the salon. Hair care really is just like grocery shopping—you pay for what you get. Organic and healthy food tends to more expensive, while cheap food options have additives, unhealthy ingredients, and they can harm your health. Well the same goes for hair care, which is why it is worth it to spend a little more on your shampoo and conditioner. 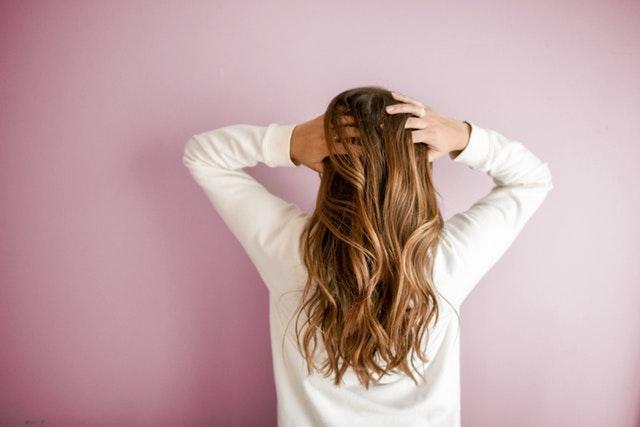 Skip the diluted, low-quality, and often harmful ingredients in drugstore hair products, and splurge a little on shampoos and conditioners for optimal hair health and style. Drugstore hair products, like shampoo and conditioner, differ in sulfate, silicone, water, and alcohol levels compared to salon grade products. Most drugstore companies also shrink the list of ingredients to deter customers from reading everything that comes in your shampoo and conditioner. Often times these products will try to mimic salon products, but they do so with low quality ingredients that simply won’t do the job that they say they will. In contrast, drugstore shampoos and conditioners will have lower concentrations of the good ingredients that they do have. The first ingredient on most drugstore hair products will be water. This means the product has a high concentration of water, which dilutes the rest of the ingredients. This sneaky tactic also tricks customers into thinking they’re getting a good value because with extra water companies can make their products look bigger. Because of the water content, you’ll end up using twice as much at once compared to a high-quality salon product. If you’re going through your drugstore products faster, then you may not actually be saving any money at all. Salon shampoos and conditioners have higher concentrations of high quality ingredients, so you can use less per wash and avoid having to replace your bottles right away. Many drugstore shampoos and conditioners contain silicone for shininess. However, silicone-based products will ultimately make your hair dull in the long run and cause irreversible damage. Ideally you want to buy sulfate-free products with less water content. If you want to maintain the health of your hair and boost its longevity, then salon products are a must. There is a reason salons carry certain products—they’ve been tested and approved by high professional standards. For high quality hair, invest in high quality hair care. What If Drugstore Products Are My Only Option? It never hurts to go natural. If you can find sulfate-free and all-natural hair products, they will use nature’s best to give you decent results without causing damage to your hair. At the drugstore our favorites include Aveeno Nourish + Volumize and Shea Moisture.